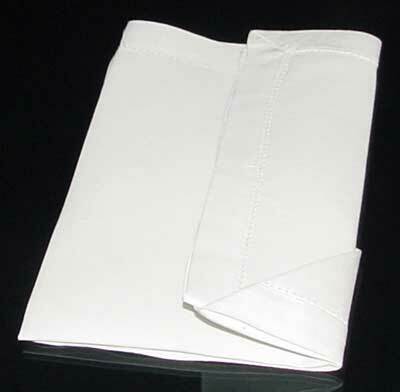 Welcome to Napkin Folding Guide. 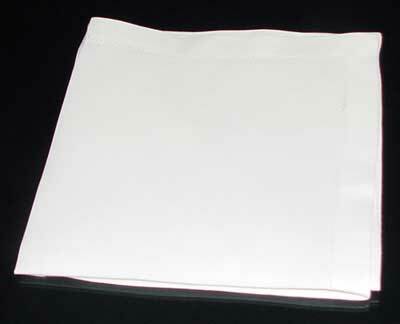 Here’s the classic Basic Silverware Pouch. 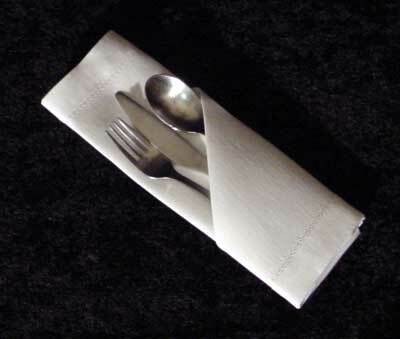 You can use this fold for your silverware and it also works well with chopsticks. You’ll fold it so quickly you won’t remember doing it! Setting the table for lunch? Want simple and functional? Then go with a classic. These also work well with chopsticks. 4. 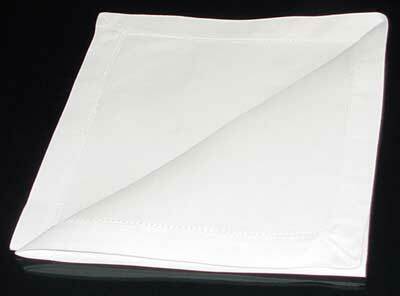 Orient the napkin so the open corner is facing away and to the left. 5. 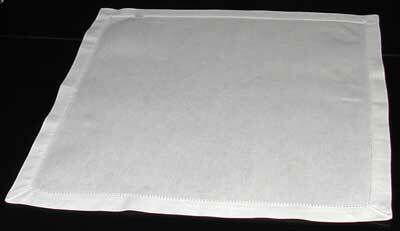 Fold the top-most layer of napkin in half diagonally and press it down. 6. 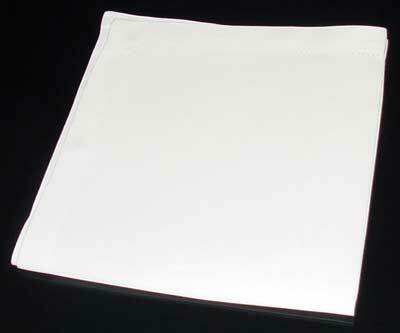 Turn the napkin over so that the open corner is now facing away and to the right. 7. Fold the right-side back about 1/3 of the way and press it down. 8. Fold the left-side back also about 1/3 of the way and press. 9. Flip it over, straighten it up and insert those shiny eating instruments. Perfecto!